We might soon have a Bixby -powered smart speaker. 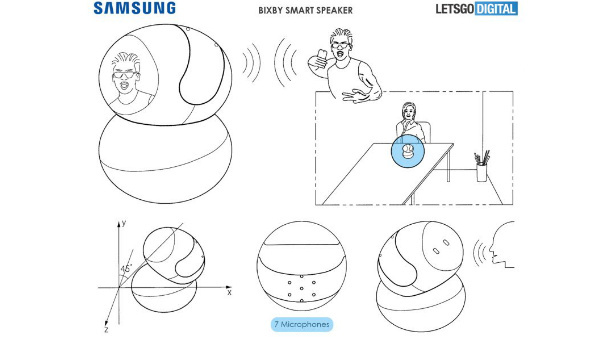 Samsung is probably the only major OEM, that is yet to foray into the smart speaker segment. The fans have been waiting to see a Bixby-powered smart speaker. Well, that might change soon. A newly revealed patent shows a device that could soon challenge other smart speakers in the market. The patent, first filed with the WIPO (World Intellectual Property Office) last November was discovered by LetsGoDigital. It shows a device that comprises two ellipsoids stacked on top of one another. The top half features seven microphones and can rotate full 360 degrees and pivot side to side to track sounds. The patent image also shows how the top half moves to face the user to improve recognition capabilities. Not just that, the smart speaker will also pack a display and a camera. The report also suggests that the camera would be used to recognize specific users based on the biometric data. Apart from that, the display would also show text, photos, and other media. Additionally, the display could also have support for a stylus pen. 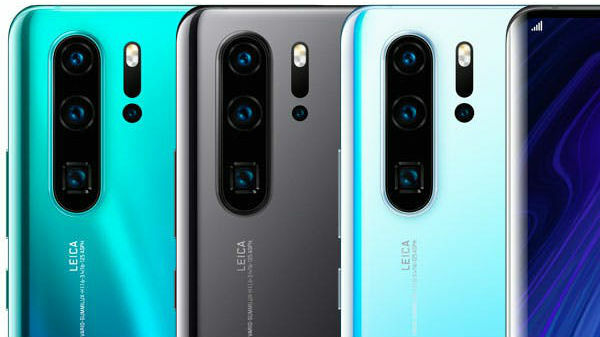 On the connectivity front, the device will feature LTE, Wi-Fi, Bluetooth, NFC, USB, HDMI, and GPS connectivity. Well, this goes without saying that this is just a patent and there's no certainty that the device would make it to the production stage. Major firms file for patents regularly with many never going beyond the concept stage. Samsung mobile chief DJ Koh has confirmed that the company will be launching its Bixby-powered smart speaker in the second half of 2018. Koh made the announcement during an interview with The Wall Street Journal at MWC 2018. 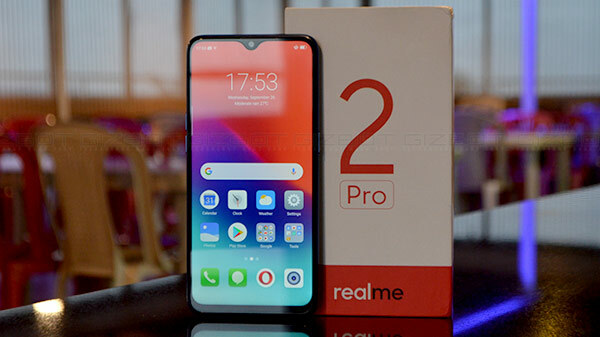 Earlier, there were reports that the device will be launched in the first quarter of this year. 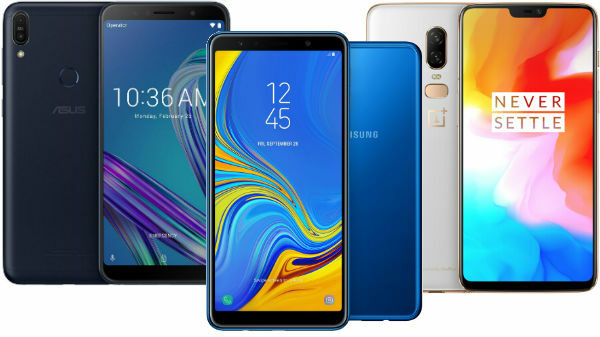 "When I introduce the first model, I don't want to give the impression that Samsung delivered another affordable mass model," Koh said. "I want to focus on more premium." That being said, the brain behind the reported device, Bixby, hasn't seen much growth since its launch and has been slightly improved on the newly launched flagships - the Galaxy S9 and S9+. Samsung's AI Center head, Gary G. Lee has confirmed that the company's next flagship will come with Bixby 2.0 on board. Lee confirmed this in an interview with The Korean Herald.